In an effort to do things the right way, making sure the composers I cover receive their deserved royalties, I’ve begun licensing the covers. This means I’m unable to offer free downloads in most cases. 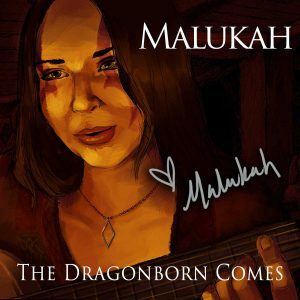 I recently released an album called The Dragonborn Comes with all the Skyrim covers plus a couple of new tracks. It’s available digitally on Spotify, iTunes, Google Play, Amazon and more. You can get a physical copy at the store here! Over the years, some of you guys have suggested a Donate button. Thank you! 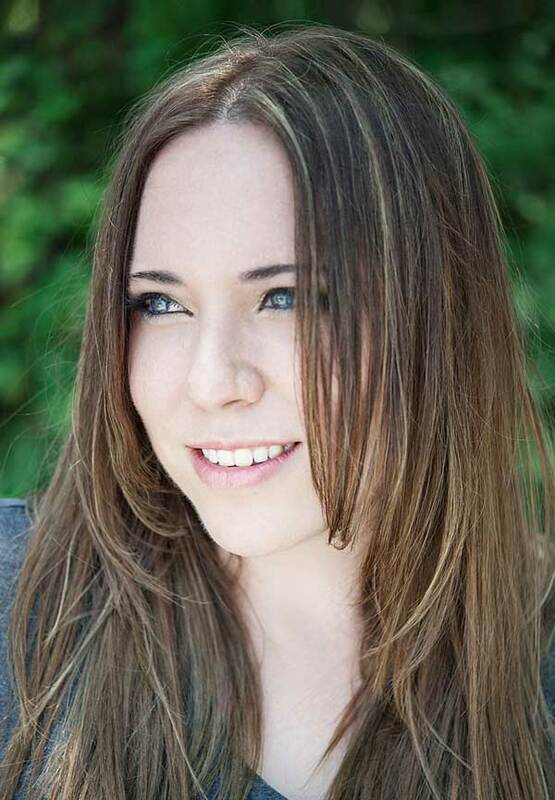 I recently joined Patreon and will be sharing the process and behind the scenes of recording a new original album there. Another great way to support what I do, is to stream/buy the music on Spotify, iTunes, and Google Plus, or check out my website store for more music and fun stuff for sale. Thank you, thank you, thank youuuuu for being a part of this journey! You can download this free mp3 from my artist page on the official Elder Scrolls Online website: (UPDATE – The page is no longer working. You can find the song on Spotify, iTunes, and other music services as part of the ESO soundtrack). I hope you guys enjoy this cover! It was amazing to work with Lara and Taylor! Thank you for watching!